The spacecraft Cassini, along with the probe Huygens, was launched in October of 1997, beginning its seven-year journey to Saturn. SMI switches began transmitting data six months later in the first flyby of Venus. Cassini did not reach Saturn until 2004, starting a four year mission studying Saturn and its intricate rings and moons. Saturn proved to contain many mysteries, leading scientists to extend Cassini’s mission twice. 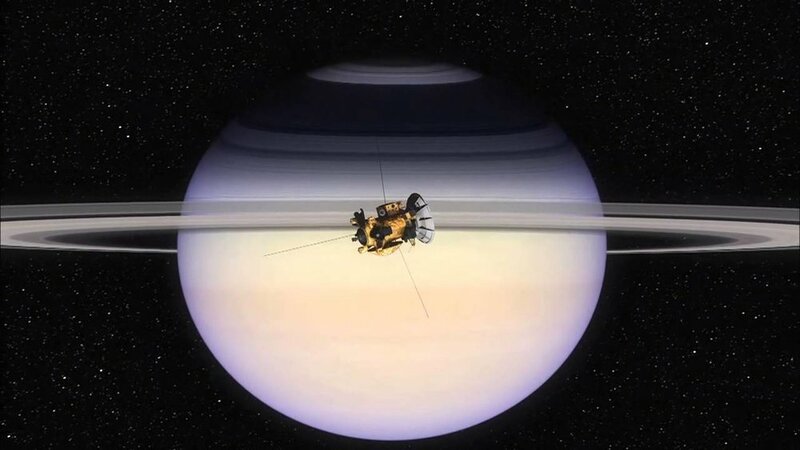 Overall, Cassini was in space for 20 years, 13 of those spent orbiting Saturn. SMI’s switches are astonishingly durable, as they remained perfectly functional throughout Cassini’s original mission and its extensions. Although Cassini ended in September of 2017, this was solely because of low fuel. It was necessary to send the spacecraft to its death in the rings in order to preserve the moons and their oceans. Communication with Earth was maintained, and stunning pictures were still being received until September 2018 through what is known as the Grand Finale. Without SMI’s essential technology, discoveries beyond the mission’s original project—like the planet’s gravitational and magnetic fields— would not have been possible.